The government announced yesterday an additional set of measures bound to slash the double-digit public deficit. Speaking yesterday at a Cabinet meeting, Prime Minister Papandreou said that the emphasis is now shifting to what the European Union will do. The new measures aim at bringing into public coffers some €4.8 billion, amount which corresponds to 2% of the country’s GDP. In particular, the new measures include a 30% pay cut of public sector’s supplements allocated annually, and a 12% across the board cut of public servants’ benefits. Moreover, subsidies to public entities and their social security funds will be reduced by 10%. Any additional remuneration in the public sector will be trimmed by 50%, and compensation for overtime work will shrink by 30%. Executive bonuses in the public sector will be abolished and the Public Investment Budget will be curtailed by 5% (€500 million). As of 2011, the ratio for public sector hirings will be one for every five retirees. VAT is expected to rise at all cases by an average 1% to 2% and an extra levy on fuel, cigarettes, liqueur and luxury products will be imposed. A one-off tax of 1% on personal incomes above €100.000 will also be introduced, together with a 15% rise in taxation of offshore companies’ real estate property. (GREEK NEWS AGENDA) The European Union yesterday, in a joint statement by the Heads of State or Government, agreed to take determined and coordinated action to safeguard financial stability in the euro area, and expressed full support for the efforts of the Greek government and their commitment to do whatever is necessary to get the country’s public finances in order. Greece is aiming to reduce its deficit by 4 % of GDP this year, largely through cuts in public spending and an increase in taxes. 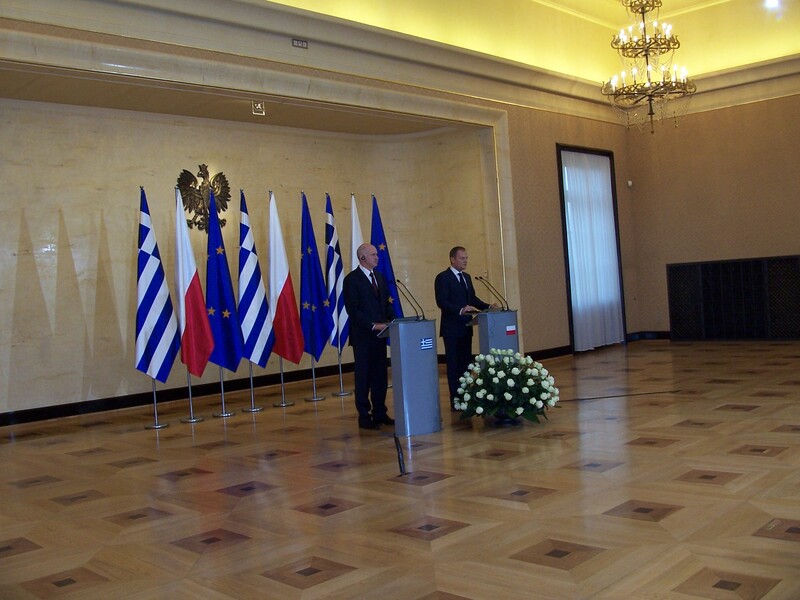 However, Papandreou said that he would not hesitate to adopt more measures if it becomes necessary. 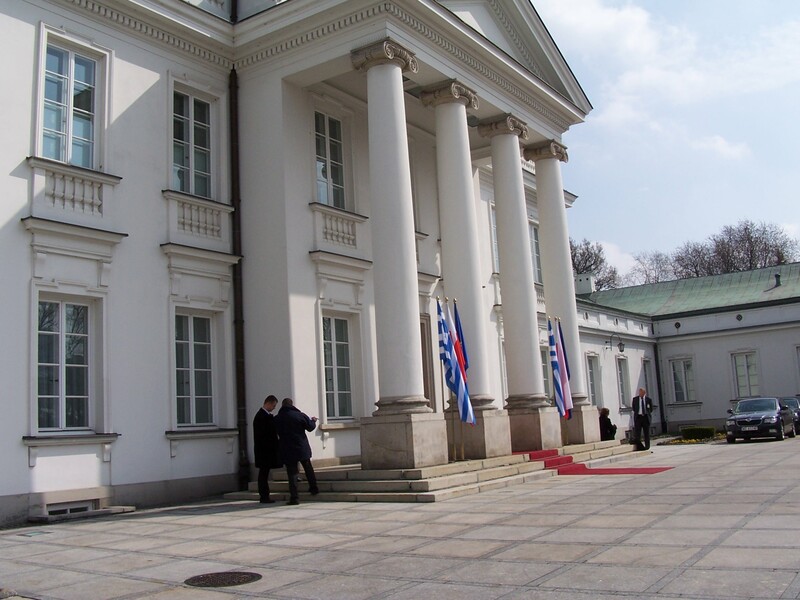 (GREEK NEWS AGENDA) Prime Minister George Papandreou flew to France yesterday, for talks with French President Nicolas Sarkozy – on an array of issues, focused mostly on economic matters – ahead of today’s European Council meeting. After his meeting with the French president, Papandreou stated that the Greek government is committed to taking all necessary measures to fix Greece’s public finances. Besides the pressing deficit and credit crisis burdening Greece, Papandreou said issues dealing with the Balkans, the Cyprus problem, climate change and even Europe’s position on the international stage were discussed. 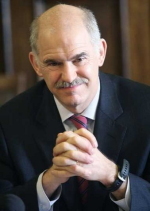 (GREEK NEWS AGENDA) Prime Minister George Papandreou chaired a Cabinet meeting that discussed the draft tax bill and public-sector incomes policy. He said that the government’s efforts to tackle the country’s economic problems will focus on three axes: reducing public debt, promoting growth, and accelerating legislative and institutional measures. Papandreou stressed that the government’s primary duty was to save the economy, striving for fair solutions that would protect the lower and middle classes as much as possible. A range of public spending cuts and tax adjustments were presented by the government yesterday, following an announcement last week by the premier that drastic measures would be taken to prevent Greece from defaulting. Finance Minister George Papaconstantinou unveiled more specific policies, which included plans to cut the salaries of the premier and his ministers, a moratorium on hiring in the public sector this year – excluding however health services – as well as changes to the tax system, which will now contain more tax brackets and will lead to higher earners paying more.